StoryO takes story organization to a whole other level! With StoryO, writers can enter ideas onto electronic index cards, rearrange and attach them to multiple sequences and timelines, then develop plot points, multiple story lines and characters along the way. Designed for writers by writers, StoryO gives the writer a way to outline their story in broad strokes first, then flesh out details later. 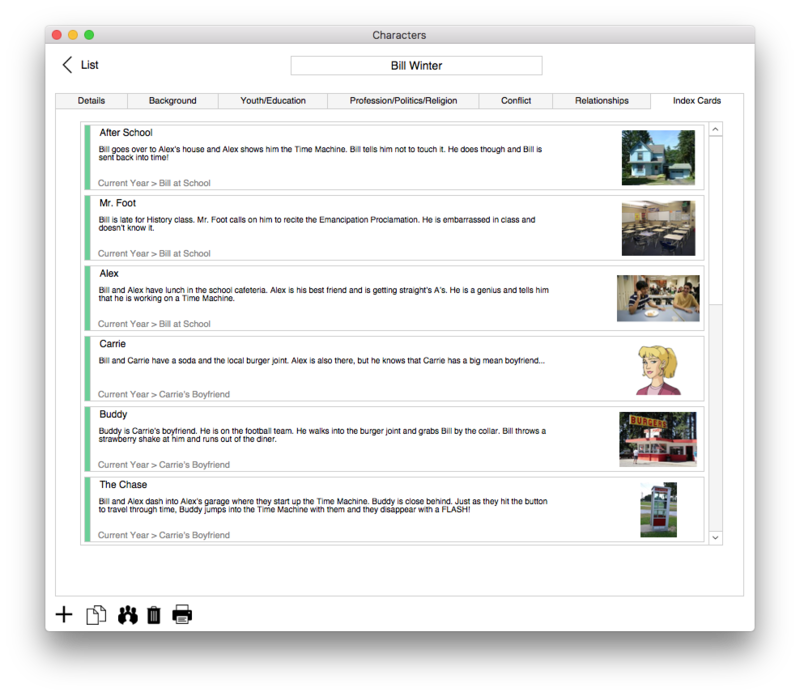 StoryO does not force specific writing methods, but instead allows each writer to design their own paradigms and environments that support how they prefer to organize ideas and approach each story. NEW! Share your projects back & forth with the all new StoryO iOS so you can think, create & write anytime, anywhere! StoryO boasts powerful export ability to Final Draft, export of pre-production information to Gorilla and Chimpanzee film production software™, and can export to Movie Magic Screenwriter, Microsoft Word, and other word processors. Multiple Outline Uses Novels, Screenplays, Historical Outlines, Term Papers, Short Stories, Graphic Novels, and more. 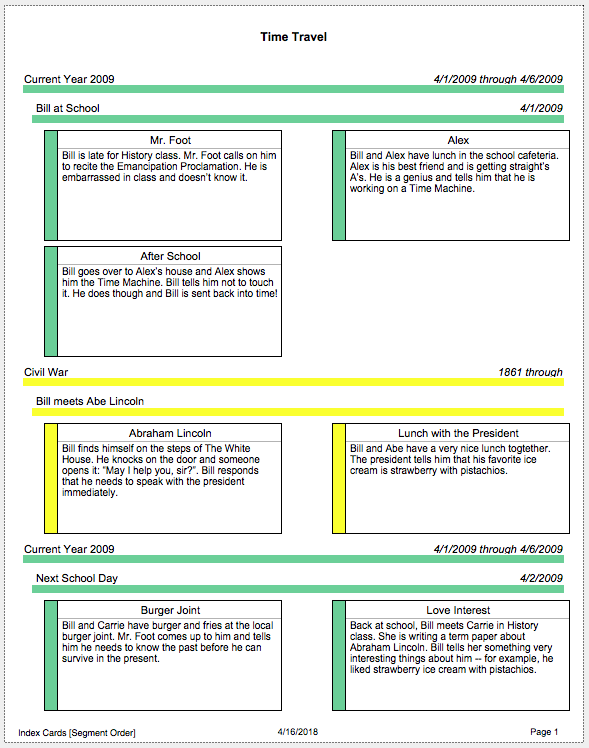 Timeline Create story timelines with color-coded segments and break them down to corresponding sequences of events. 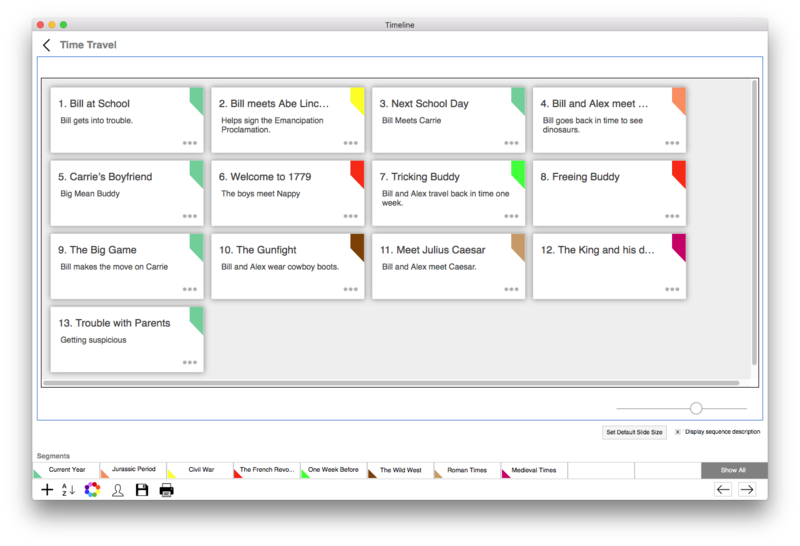 Drag and drop sequences to re-order the timeline. 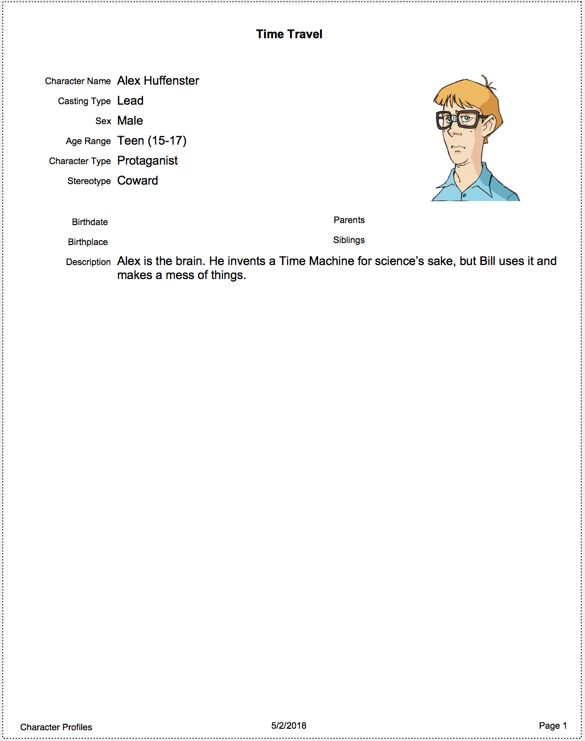 Templates to Auto-Create Your Timeline Specify how many Acts, Scenes, or Chapters and a Timeline is automatically created for you so you can start outlining immediately. Outline Enter story theme, problems, plot points, sub-plot, backdrop, message, and more. Index Cards Use index cards to record a story's events, plot points and other details, arrange and save them in various orders within a sequence, attach pictures and characters for more detail. Characters Create a library of characters, include profile and background information, artistic renditions and more. Character Packs StoryO 3 comes with over 138 character images to enhance your character profiles including Professionals, Military, Heroes & Villains, Fantasy and Aliens & Monsters. 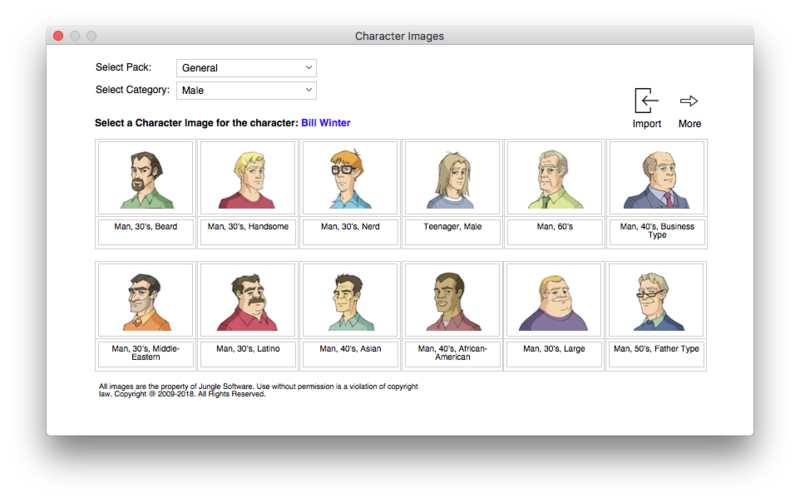 You can also import your own character images. Character Relationships Create relationships between characters and note how they are related and how they affect one another throughout the story. 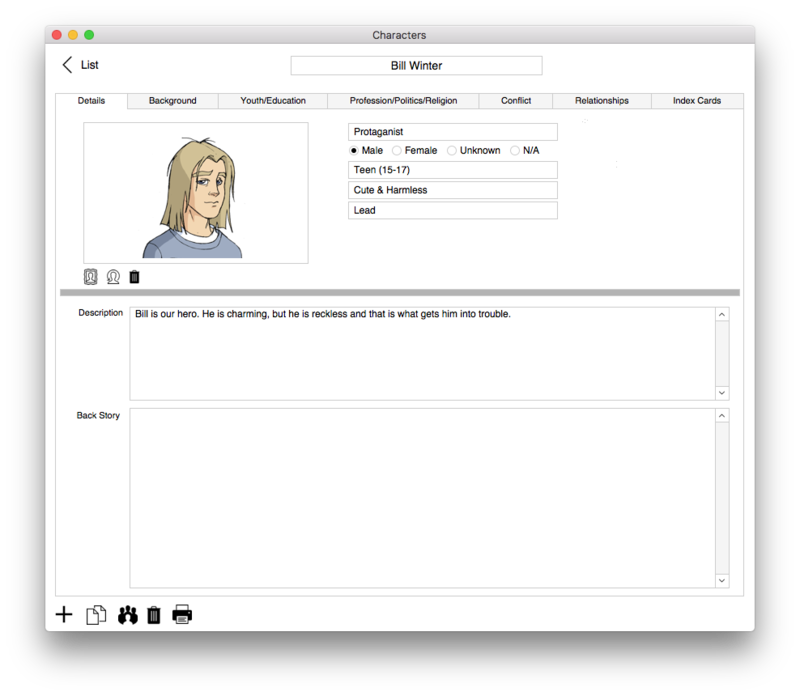 Add Characters to Index Cards Know exactly which characters are needed for which cards and cross-reference cards from the character module. iOS Integration Import or export your project from and to StoryO iOS (available on the App Store), so you can outline anytime, anywhere! 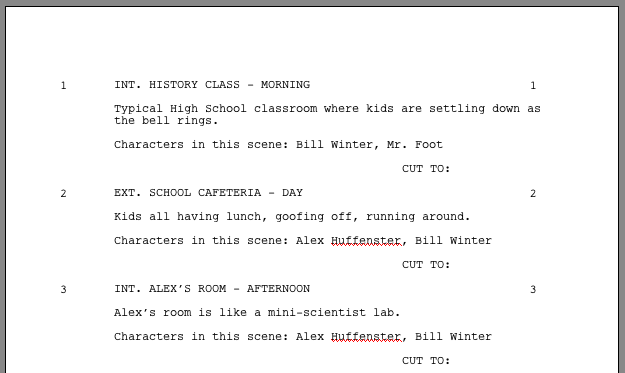 Screenplay/Index Card Export Export your index cards in screenplay format to Final Draft, Movie Magic Screenwriter, Microsoft Word or other word processor. 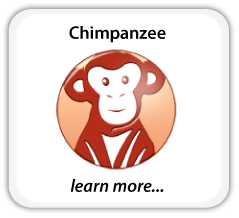 Export pre-production story elements to Gorilla or Chimpanzee film production software and export standard-formatted story information to Microsoft Word or other word processor. 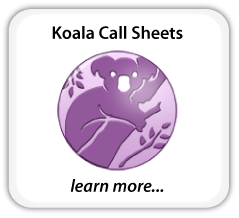 Over a Dozen Reports including Character Profiles, Outline Report, Timeline and Sequences, Index Cards, Character Relationships, and more. Multiple Save Options Save to Dropbox/Cloud, Documents, or export to a StoryO iOS file. 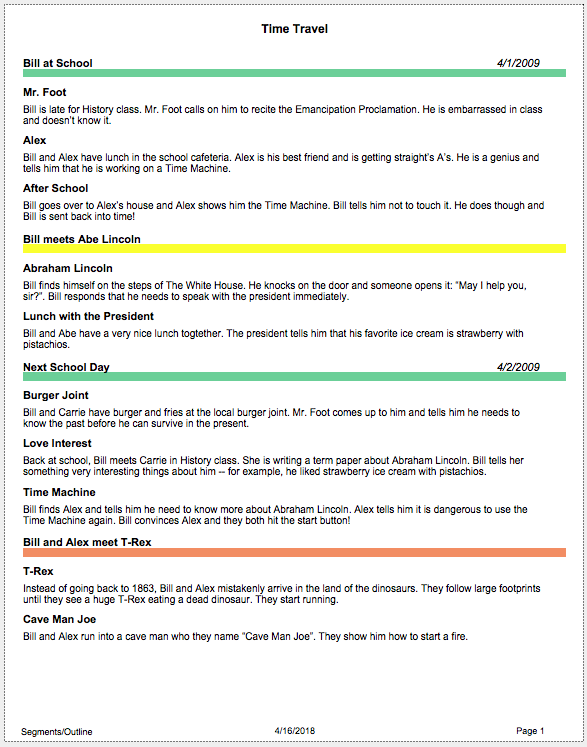 Create story timelines with color-coded segments and break them down into sequences. Drag and drop sequences to re-order the timeline. Each timeline can be broken up into segments that can be used as acts, chapters or any “segmented” measurement of time in the story. Each segment then contains sequences (a collection of events) and each sequence contains index cards (the events themselves). StoryO provides a virtual sandbox where you can organize index cards, sequences and segments to make up multiple scenarios for the timeline. Using this methodology, you’ll find it extremely simple to set up paradigms for virtually any type of storytelling. Start from the beginning, middle or end and work any way you wish to organize your ideas. 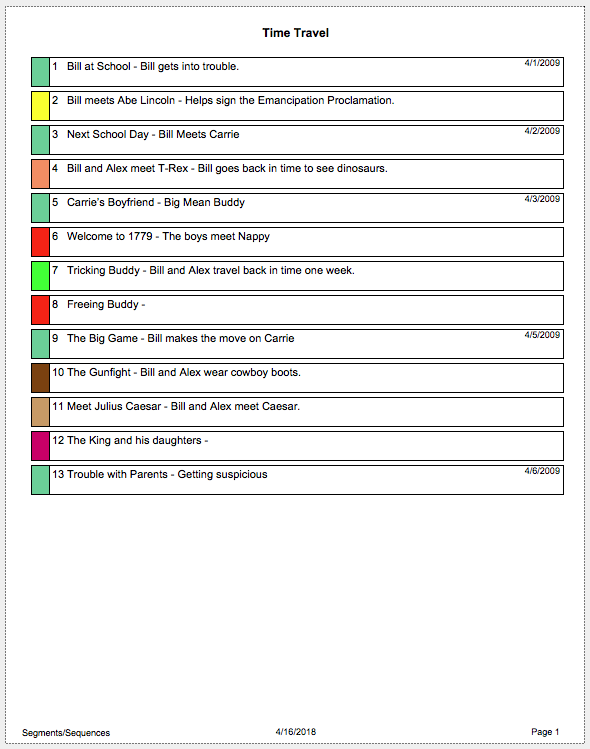 The Timeline - Segments are color-coded, each block in the timeline is a sequence with one or more index cards (scenes) attached. Use index cards to record scenes, events, plot points and other details. Resize, arrange and save index cards within a sequence. Attach pictures, characters and other detailed information to each index card. View index cards by sequence/segment or view all the index cards attached to a particular character. 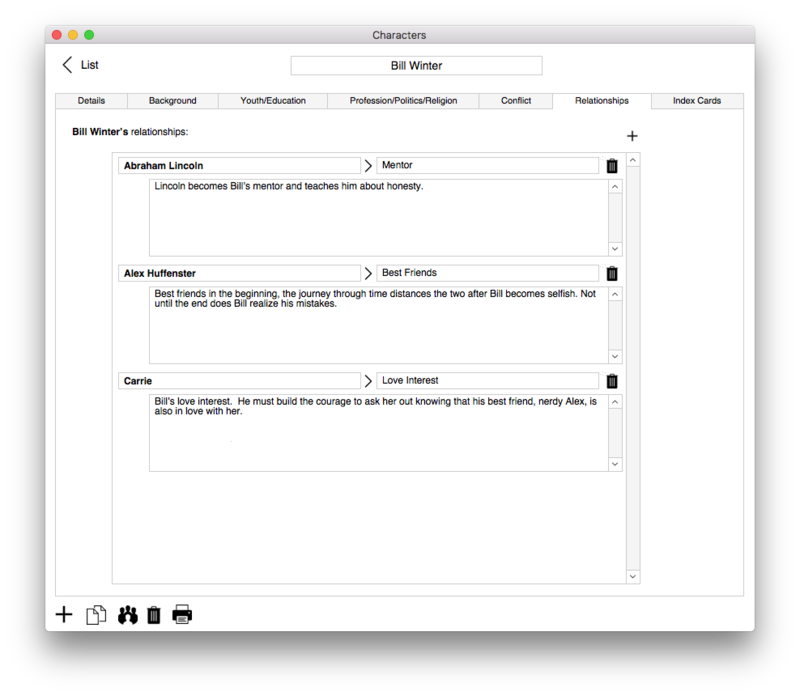 Create characters and enter background information. Attach characters to index cards and establish relationships between characters. Attach character images using StoryO's built-in library or use your own images. StoryO comes with over 138 built-in character images from hero to villain and everything in between. Character packs include Basics, Professionals, Military, Heroes & Villains, Fantasy and Aliens & Monsters. Export your index cards in screenplay format to Final Draft, Movie Magic Screenwriter, Microsoft Word or other word processor. 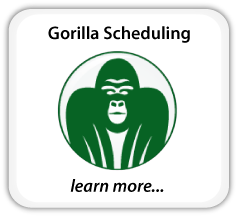 Export pre-production story elements to Gorilla or Chimpanzee film production software and export standard-formatted story information to Microsoft Word or other word processor.